Indonesia's hottest startup Go-Jek's homely headquarters is next on our list. 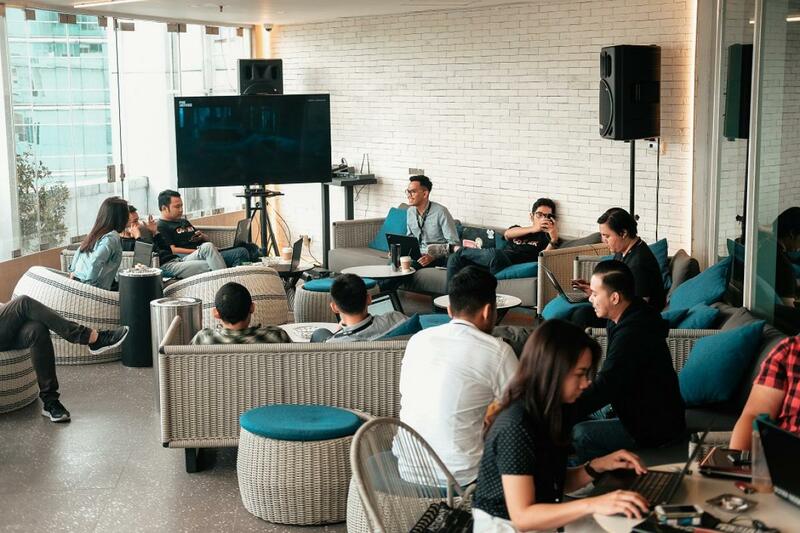 Indonesia’s hottest startup has created its own take on the open-plan office, by designing its South Jakarta headquarters in the style of a home living room. Its 200 staff can relax in groups around the widescreen television monitor, work alone in individual small pods, or take advantage of the Go-Chill and Go-Library multipurpose rooms. This is all designed to enhance employee health and wellness, while contributing to a familiar atmosphere that drives collaboration and productivity. The gender diversity issue in the early childhood sector takes on a slightly different angle, but it's no less important. Labour costs in Vietnam are among the highest in Southeast Asian countries, and poses the largest investment risk in the country. Ninja Van founder and CEO Lai Chang Wen talks candidly about his employees, the sharing economy, the company's rapid rise to prominence, and more.